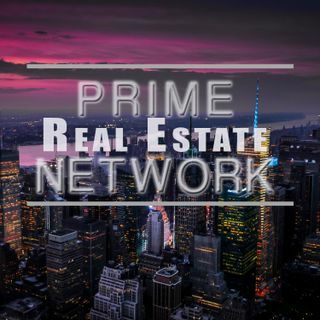 Prime Real Estate Network is a cool, hip, and lively topical Real Estate discussion centering on the value of real estate education, home-ownership, and various types of real estate investments. Gain expert knowledge and advice on buying, selling, or investing in real estate from award-winning multi-million dollar producers "Real Estate" Ric Davis and the "Texas Real Estate King" Larry W. Brooks. Episode 31- Lease It, Love It, Buy It !! !